Apple is recalling a batch of iPhones over a defect that causes them to take blurry pictures. 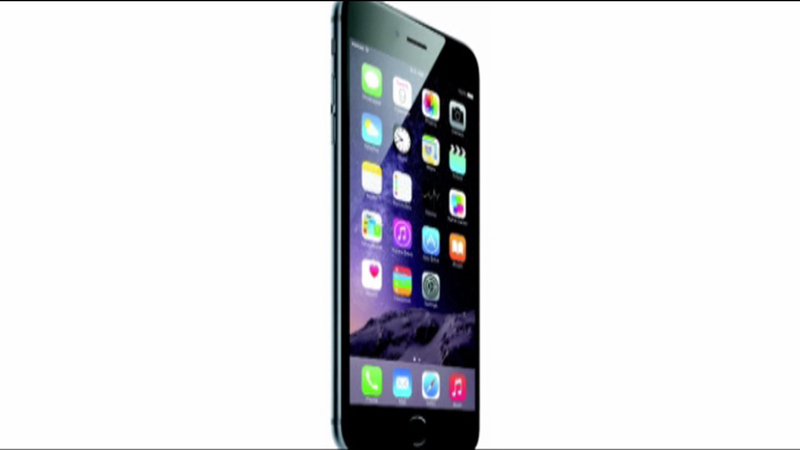 CHICAGO -- Apple is recalling a batch of iPhones over a defect that causes them to take blurry pictures. The problem is with the iSight camera on certain iPhone-6 Plus smartphones. The recall affects phones sold between September 2014 and January 2015. Customers can have the cameras replaced for free at Apple stores, authorized service providers or by contacting technical support.